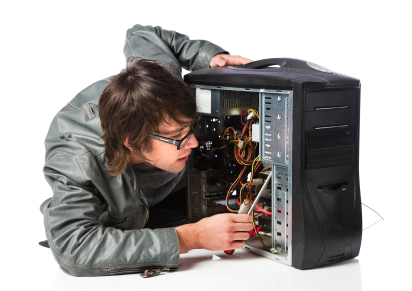 If you are in the market for new or refurbished computers, you have come to the right place! Contact us for great deals on new Dell computers and custom builds or for used computers, which we refurbish in-house. Interested in the advantages of Wireless, but not exactly sure how it works? We can help you! 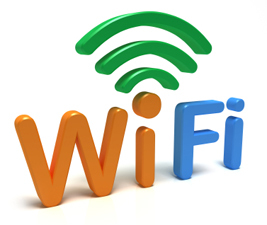 Contact us for assistance in setting up or managing your wireless network. The experienced technicians have worked for years providing technical solutions for business. That same professional expertise has now been extended to the home user. 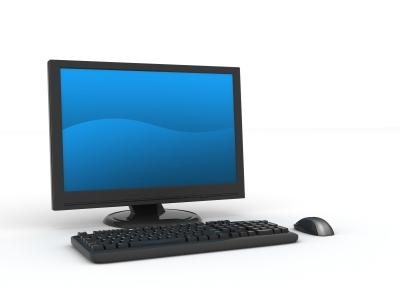 Our complete PC and Laptop repair and upgrade services are available at our office at 15 East Main Street or on-site at your office or residence. Our certified staff of technical professionals has been in the industry for decades. Working in the field since the early days of the personal computer has given us a perspective of how technology has progressed and the impact of new emerging technology. If you know your history, it becomes easier to see the future. We stay on the cutting edge so that we are prepared to offer our clients the best service.